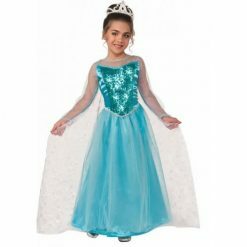 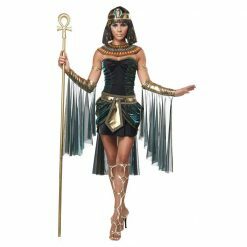 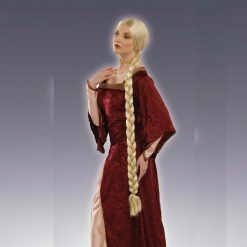 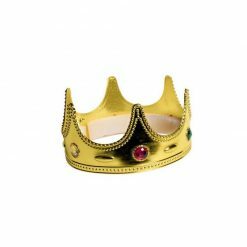 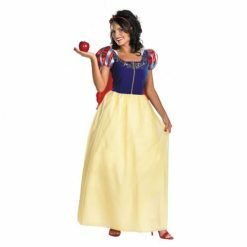 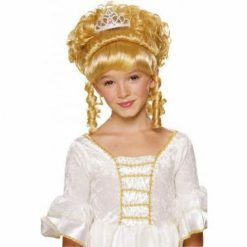 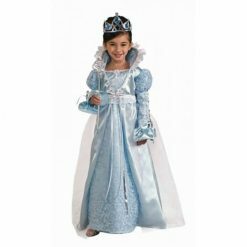 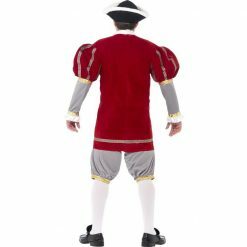 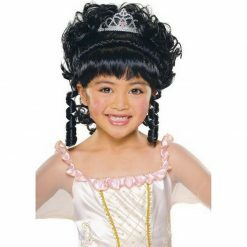 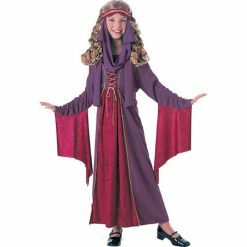 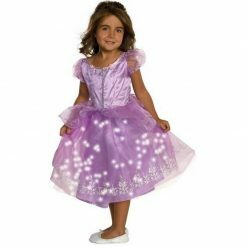 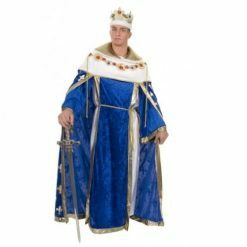 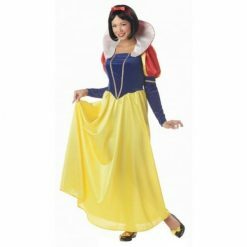 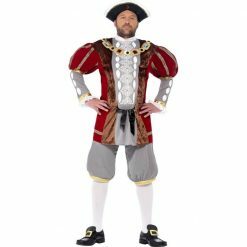 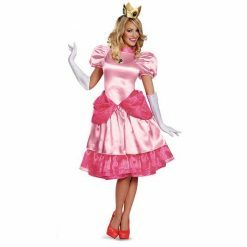 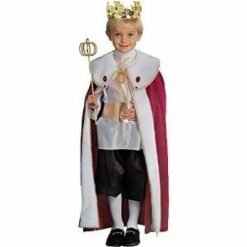 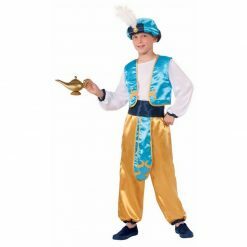 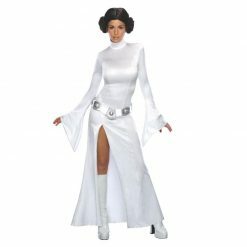 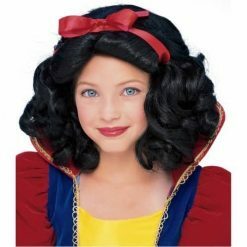 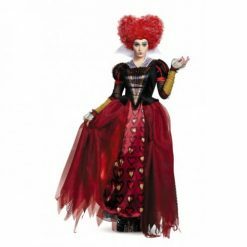 Find various accessories and costumes for King, Queens, Princesses and Princes. 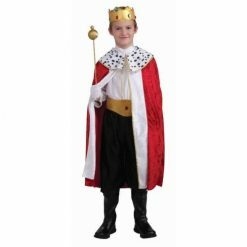 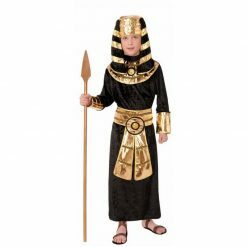 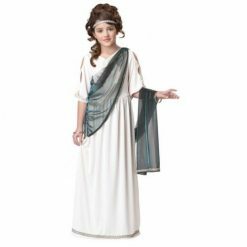 Get a King crown or Scepter, a princess or queen costume, and more accessories and disguises. 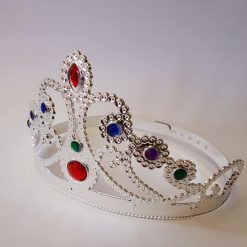 **Queen Crown Girl and Adult REGAL _O.S.